NEW! 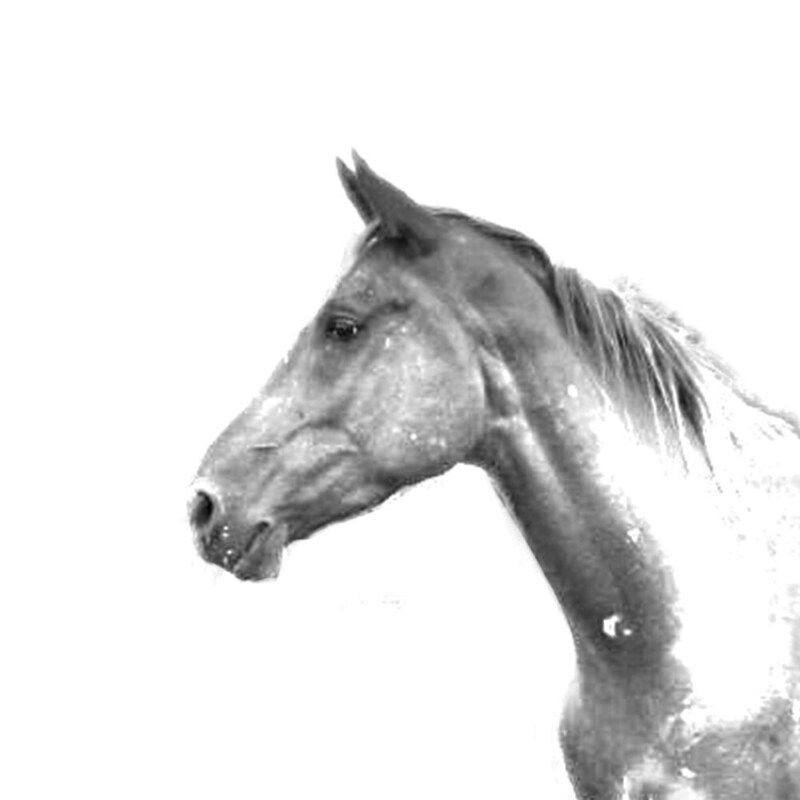 Akhal-Teke - Tie pin with an image of a horse. 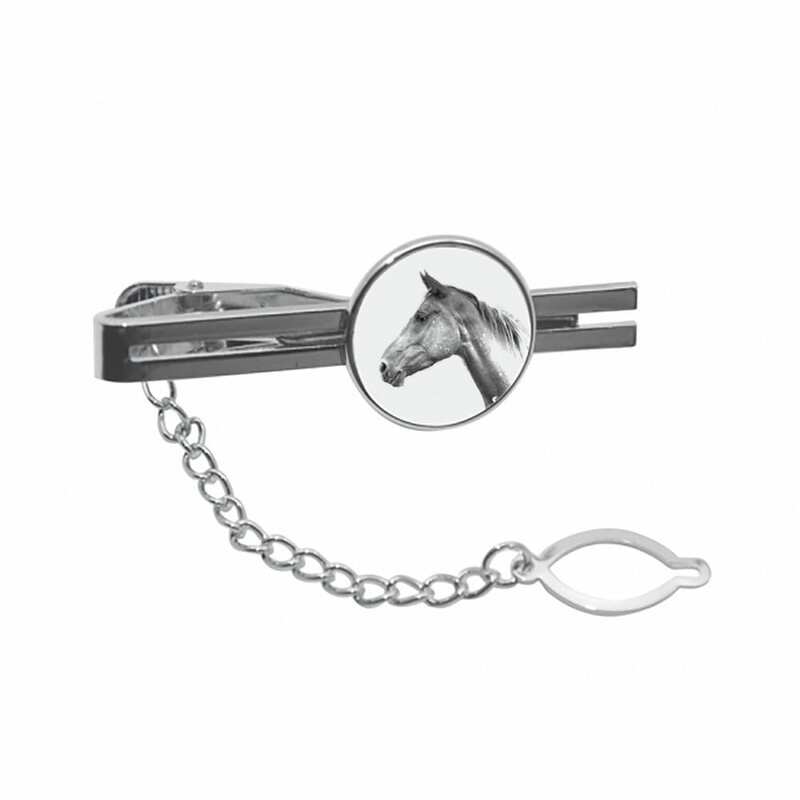 An exclusive collection of tie pins with images of pedigree horses. A perfect accessory for horse lovers. The metal tie pin is a perfect gift. The product you will not find anywhere else.